Large Enough To Serve You! Order your custom U-bolts quickly and easily with UBoltsDirect.com. Our U-bolts are Grade 5 and Grade 8, from 3/8" to 1 1/4". 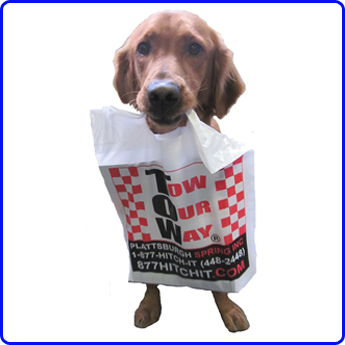 They come ready for supporting your pipework, machinery, etc. These ubolts do require re-torquing for maintenance because they can stretch when used constantly. Finish the repairs on your vehicle , machinery, or custom projects with the help of our custom u-bolts. Standard and Some Custom Sizes available. 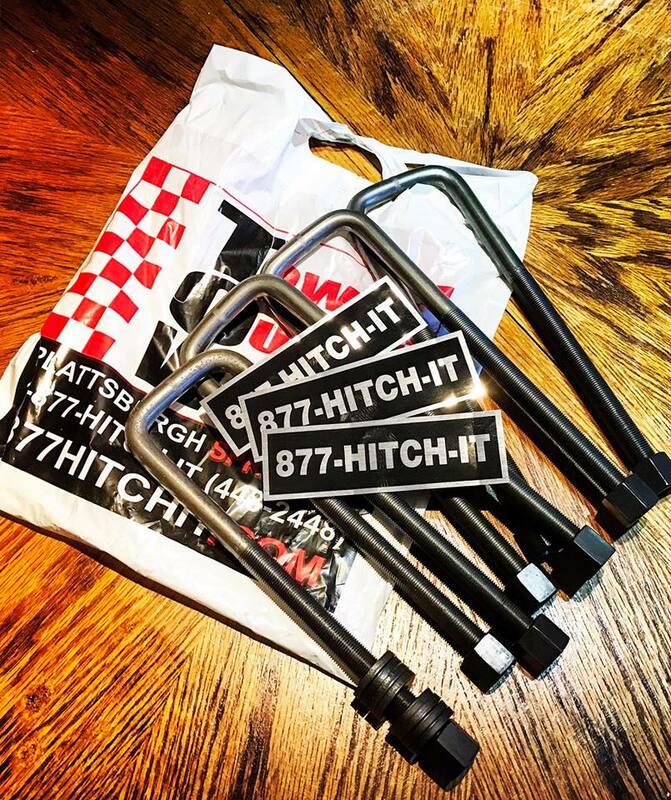 Call us Toll-Free at 1-877-HITCH-IT (448-2448). UBoltsDirect.com based out of Plattsburgh, New York, uses a VicRoc™ U-Bolt bender for consistency and a uniform fit from our bolts to your machinery. Along with u-bolts, we carry U-Bolt Tie Bar Plates in select sizes as well. When purchasing our company's U-Bolts, we do not have a manual for u-bolts' size relative to each application. This is because there are so many variations in bolt sizes. 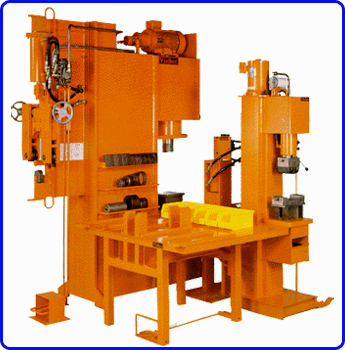 Please feel free to call us at 1-877-448-2448 or e-mail us for specific size requirements.